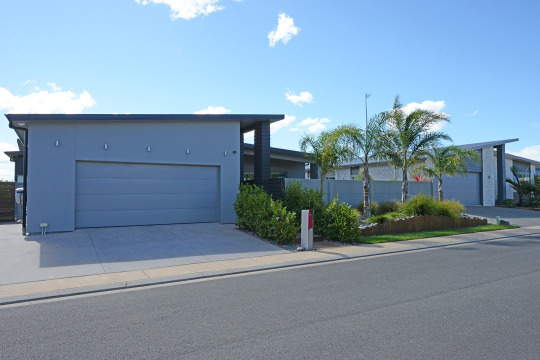 A lovely new build in Papamoa. Meticulous, precise and caring, our team strive to construct each home as if it were our own. Aiming for perfection, we actively apply our broad expertise while continuing to learn through professional development. Experience our commitment to quality, the latest innovations and an enthusiasm for your project that will set your mind at ease. Speak today with Troy on 021 244 3676 - with no obligation whatsoever, Troy will happily discuss your needs and answer any questions.